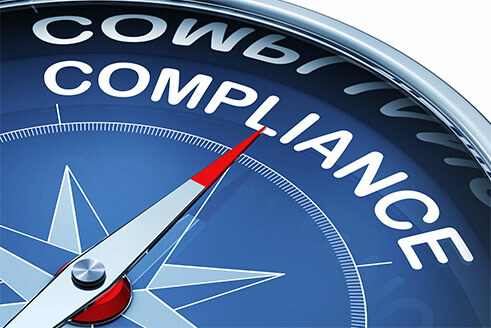 Compliance is a vital requirement for organizations in healthcare, financial services, life sciences, retail and government. SIAS’s compliant hosting solutions deliver the comprehensive security and compliance expertise required to help you address the challenges presented by HIPAA, PCI, FISMA and other regulatory standards. SIAS continuously maintains the certifications and compliance audits demanded by the diverse needs of our customers. 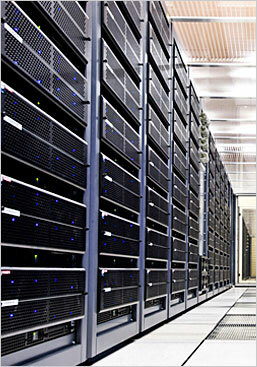 In addition, we also proactively conduct internal compliance audits and control procedures in our data centers to confirm operational efficiencies and ensure your data and infrastructure is secure.